Disney?s Aladdin (NES) NINTENDO - PAL B- USA SELLER! Authentic! ALADDIN CART - NES - NINTENDO - PAL B - USA SELLER! RARE! 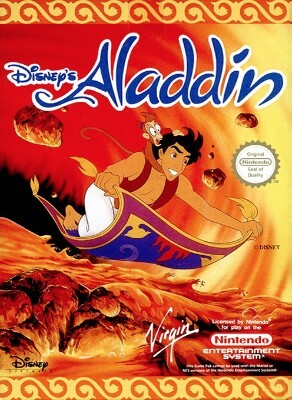 ALADDIN CART - NES - NINTENDO - PAL-B - VIRGIN DISNEY- USA SELLER! VERY RARE!